Even The Mayor Of Saratoga Springs Showed Up. With a splash of water from the real Saratoga Springs, the Walt Disney Co. christened its seventh — and eventually its largest — time-share resort Thursday and suggested there may be more to come. Saratoga Springs Resort & Spa, built on the former site of the Disney Institute across from Downtown Disney, opened with 184 units. Units range from simple studios the size of a typical motel room to two-story suites with whirlpool tubs, full kitchens and DVD players with surround-sound speakers. Inspired by the upstate New York country retreats of the late 1800s, the resort was designed around the themes of natural springs and Saratoga’s tradition of horse racing. Several “springs” dot the resort, and silhouettes of thoroughbred racehorses circle lampshades in the rooms. The first guests arrived earlier this month, but the resort was dedicated Thursday morning by the mayor of Saratoga Springs, N.Y., Michael Lenz, who poured a pitcher of spring water into the resort’s swimming pool. The Founder’s Day Parade was an old fashioned hometown parade, complete with bikes, horses, marching bands, girl scouts and boy scouts and balloons. Mickey, Minnie and the mayor of Saratoga Springs, NY completed the line-up. 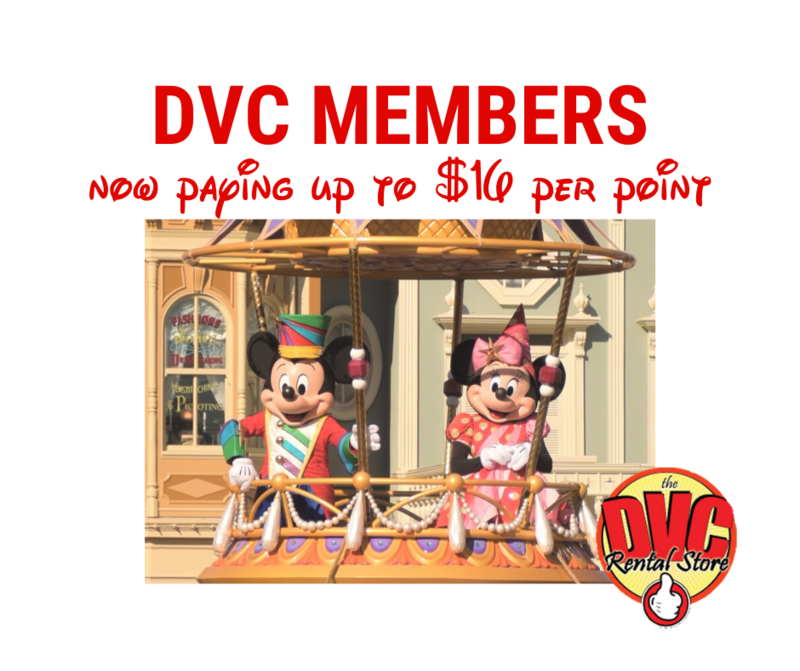 The new DVC Preview Center (sales office) was open to guests. 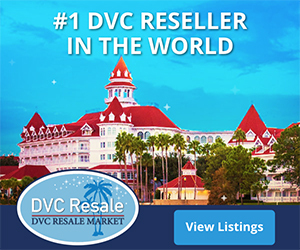 As with other time-share programs, Disney Vacation Club sells part-ownership in a property. Disney’s program gives members the option of staying at any of its time shares or certain Disney hotels, or they may exchange their “vacation points” to stay at other properties. The average price for a unit at Saratoga Springs is about $19,000 for a two-bedroom suite, Disney said. Buyers also are required to pay an annual maintenance fee of $800. During weeks when a unit isn’t being used by a vacation club member, Disney will treat it the same as a hotel room, renting by the night. Rates will start at $254 a night for a 355-square-foot studio. Disney is weighing plans to build more time-share resorts in Orlando and elsewhere. “We see a lot of opportunity on both fronts,” said Jim Lewis, senior vice president for Disney’s time-share division. Lewis wouldn’t give details but said, “We still have a lot of green space to expand.” Lewis said the company wants to build its time-share business because owners tend to visit more often and spend more money — twice as much as those who stay at a Disney hotel and seven times as much as those who stay off property. Saratoga Springs’ opening gives the company five time shares at Walt Disney World and one each in Vero Beach and on Hilton Head Island, S.C. Leaders also announced that Community Drive, the road on which both Disney’s Old Key West Resort and Disney’s Saratoga Springs Resort & Spa are located, will be renamed Disney Vacation Club Way in honor of the two resorts.